Includes A Pass Good For All Museums for 7 Days! 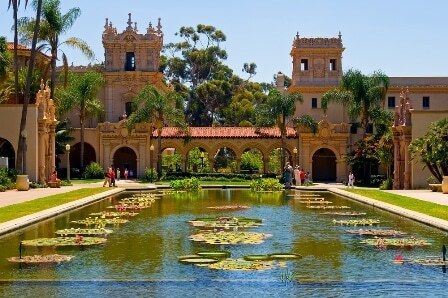 Take a private escorted tour of Balboa Park in San Diego. 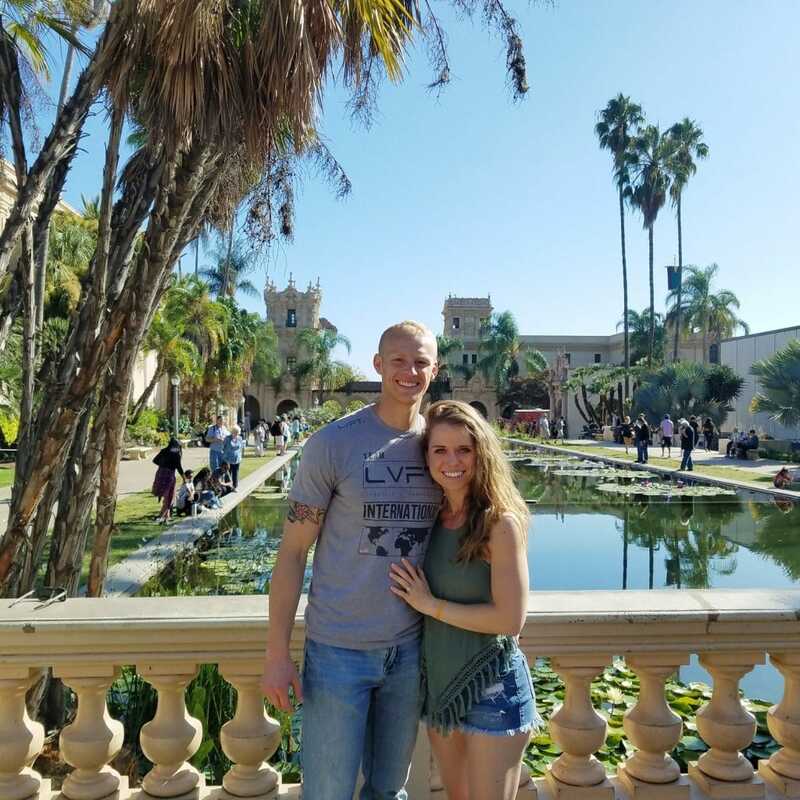 Balboa Park is a national treasure just waiting to be explored. 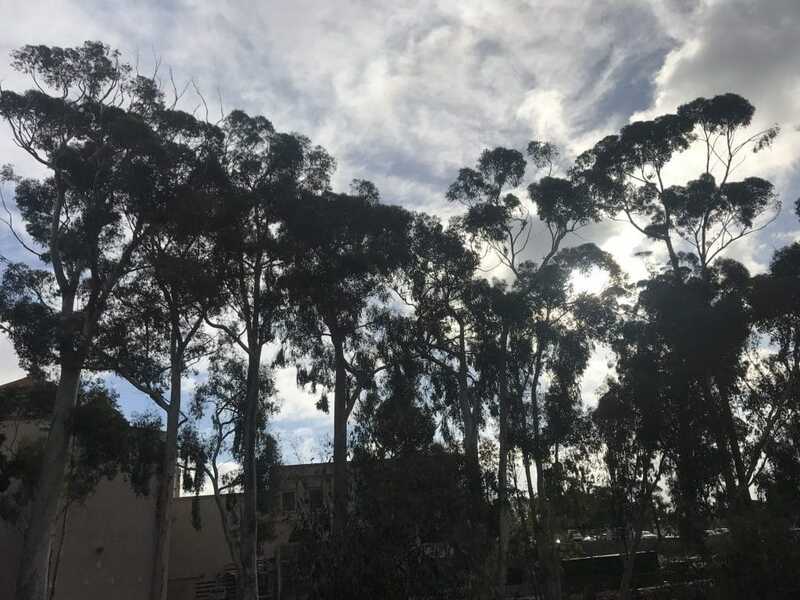 The park is over 1,200 acres (4.9 km²) and centrally located next to downtown San Diego. 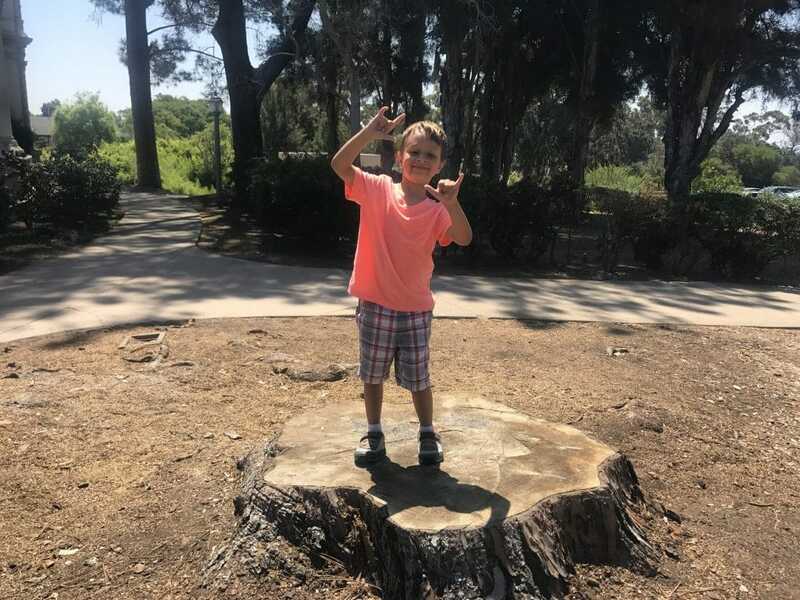 The park is named after the Spanish explorer Vasco Nunez de Balboa. Many of the trees were planted by the famous American horticulturalist Kate Sessions. 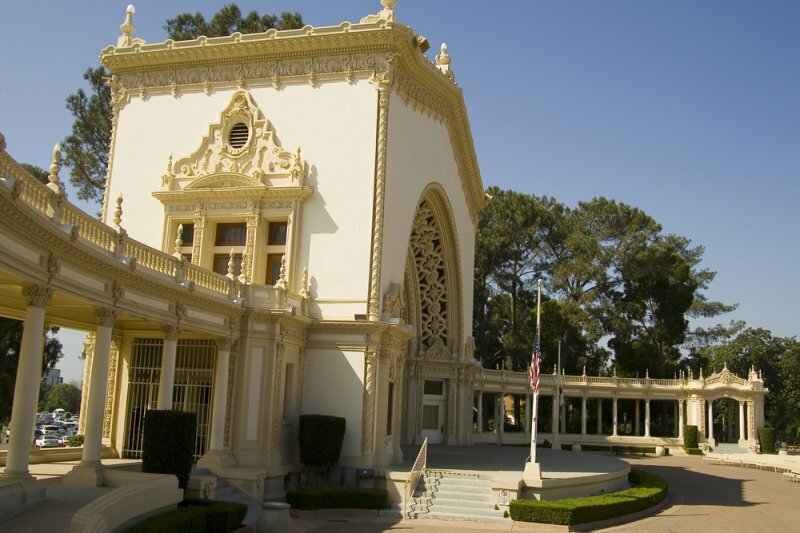 Placed in reserve in 1835, it is one of the oldest sites in the United States dedicated to public recreational usage. 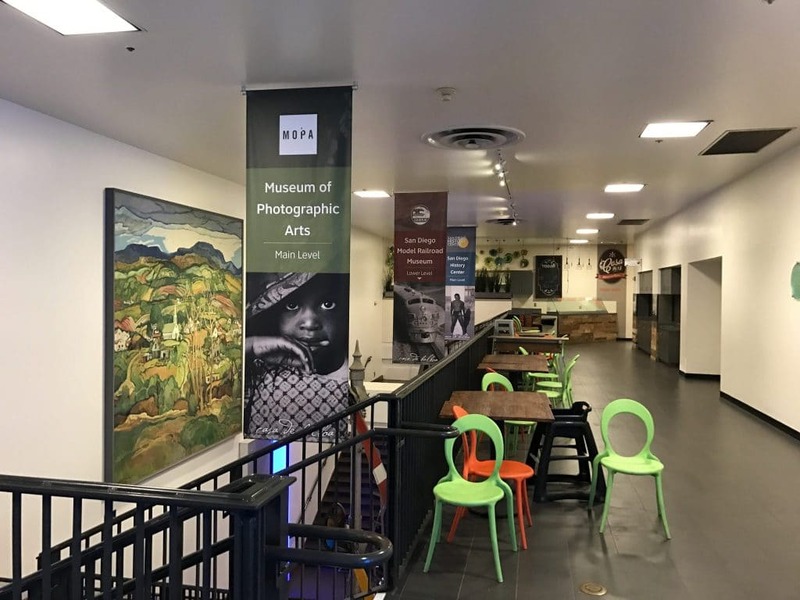 Besides open areas and natural vegetation, it contains a variety of cultural attractions including museums, theaters, gardens, shops and restaurants as well as the San Diego Zoo. 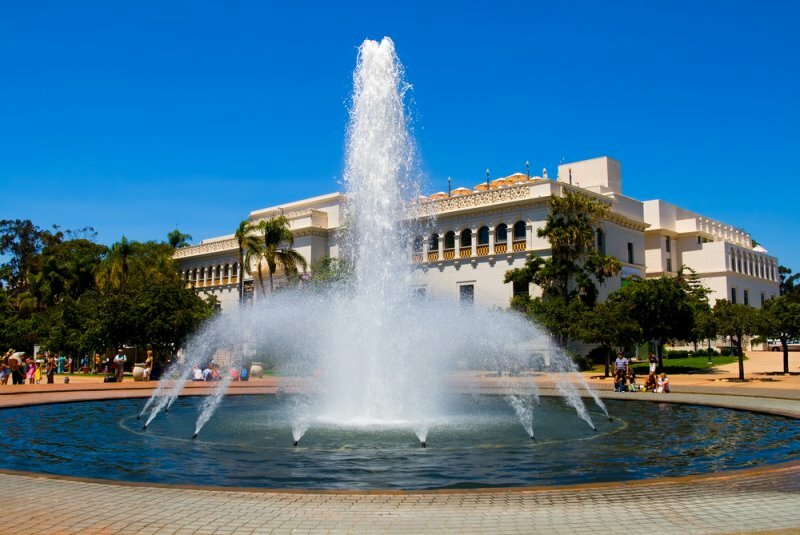 Balboa Park was declared a National Historic Landmark in 1977. 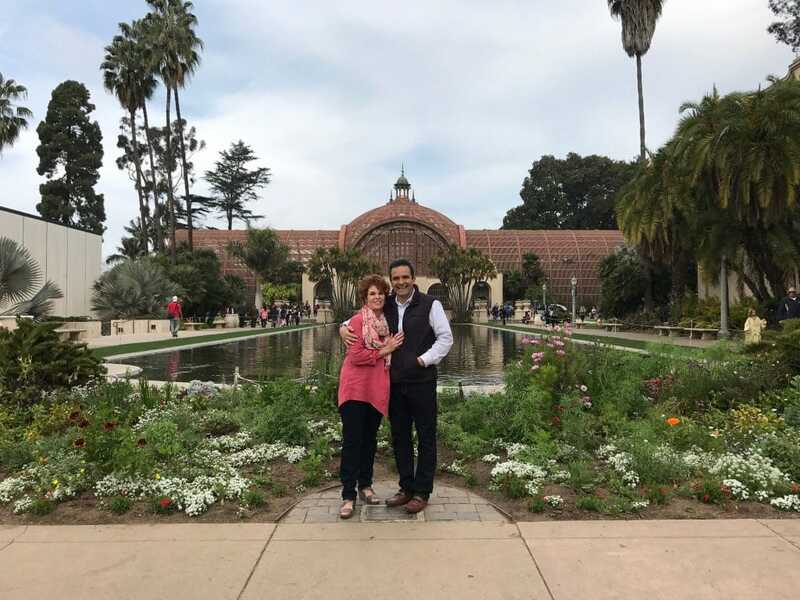 On this tour, guests receive an all-in-one pass which includes one admission to each of the 16 participating Balboa Park museums. This pass is valid for seven (7) consecutive days, beginning with the day of first use. 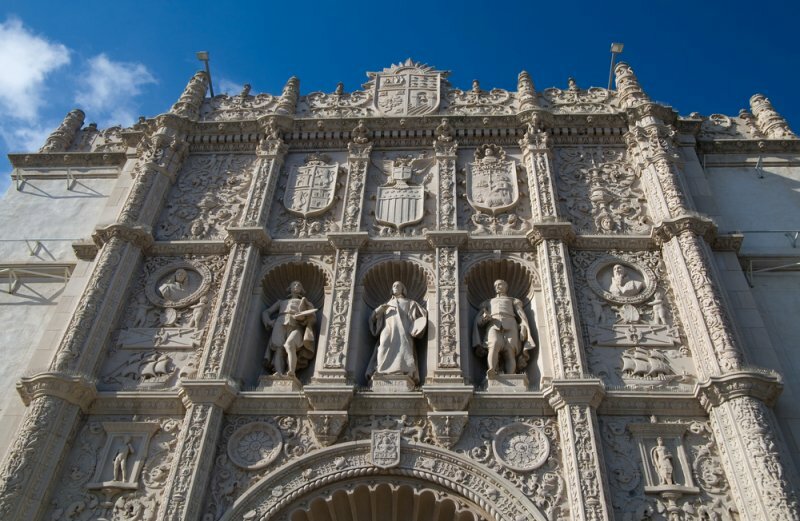 Participating museums include the Museum of Natural History, The Japanese Friendship Garden, the San Diego Air and Space Museum, Mingei International Museum, the Museum of Photographic Arts, the Fleet Science Center, SDAI- Museum of the Living Artist, the Automotive Museum, the Model Railroad Museum, the Art Museum, the Museum of Man, the Centro Cultural de la Raza, The Veterans Museum & Memorial Center, WorldBeat Center, the San Diego History Center and the Timken Museum of Art. This expedition includes a professional tour guide throughout, bottled water and snacks are also provided during this tour. Any group size can be accommodated. Please call us anytime at 619-239-2111. All details of your tour and tickets are emailed directly to you after booking. 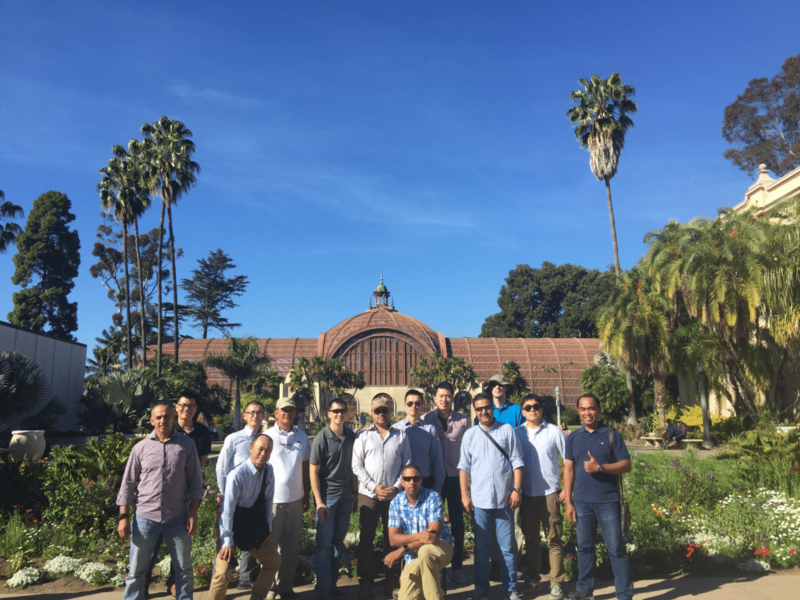 Tour meets in Balboa Park. Designated meeting location is in the formal confirmation. Approx. 4 hours with the tour guide. This tour takes place in most weather conditions.